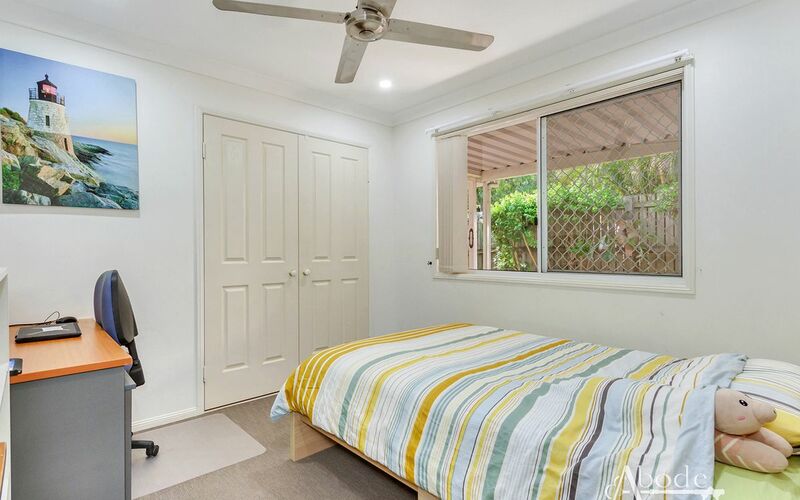 Tightly Held Location! 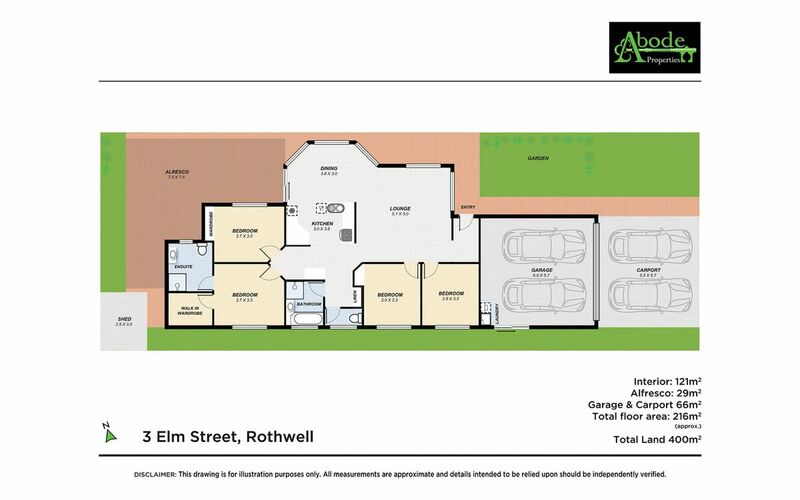 Worth A Look! 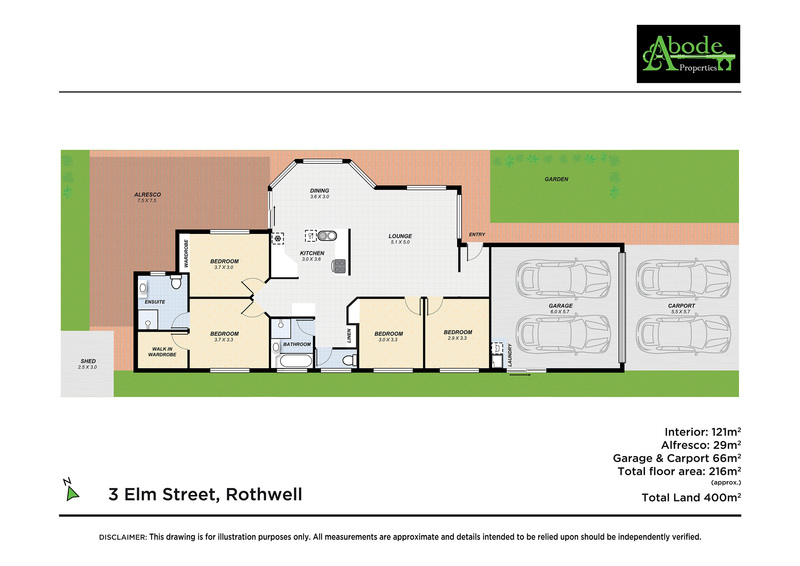 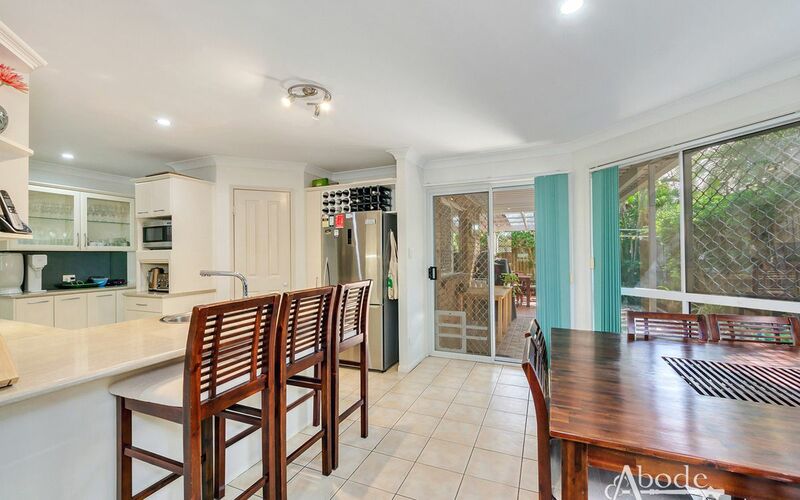 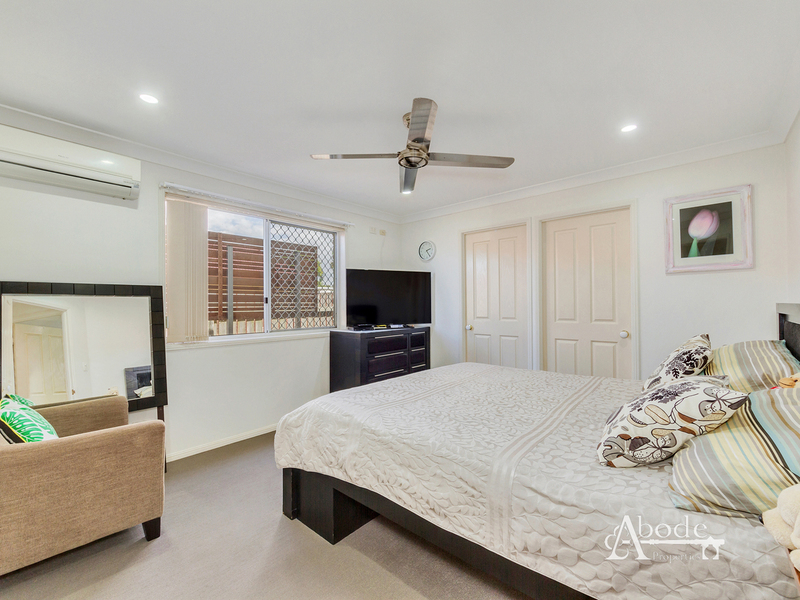 Set in a tightly held pocket of Rothwell’s Boulevard Estate is this impressive low maintenance residence. 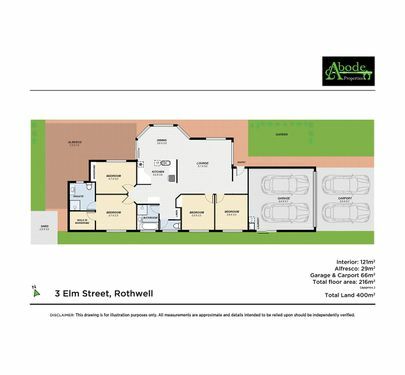 Offering extreme versatility, the floor plan works for multiple buyer types and allows for everyday living to be done with the utmost of ease. 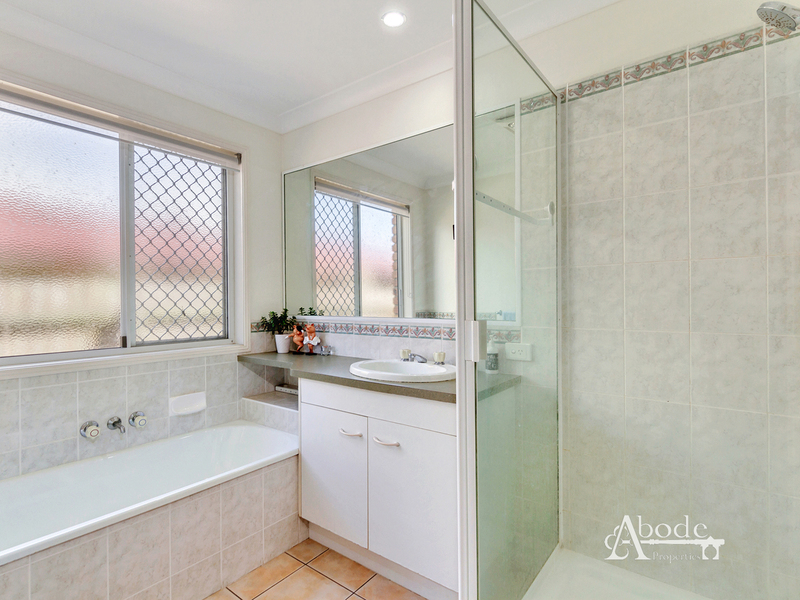 Tiling through-out is one of many factors that contribute to the home being low maintenance and easy care. 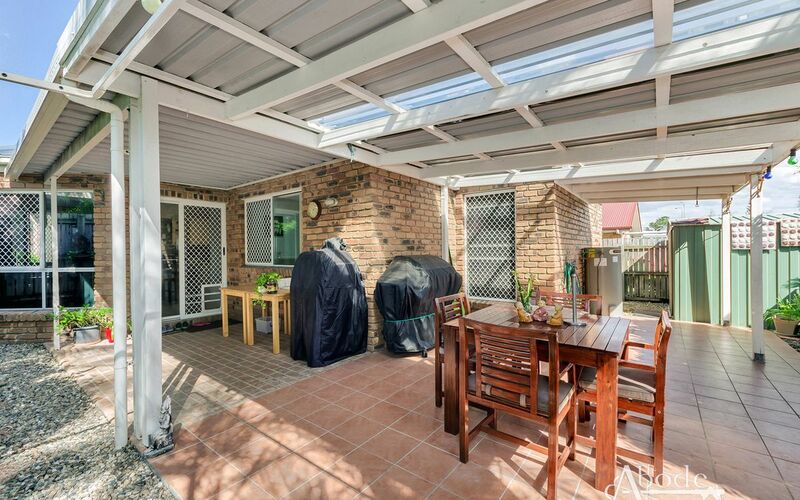 Sunday afternoon BBQ’s under the impressive alfresco will make for the perfect haven for the largest of gatherings. 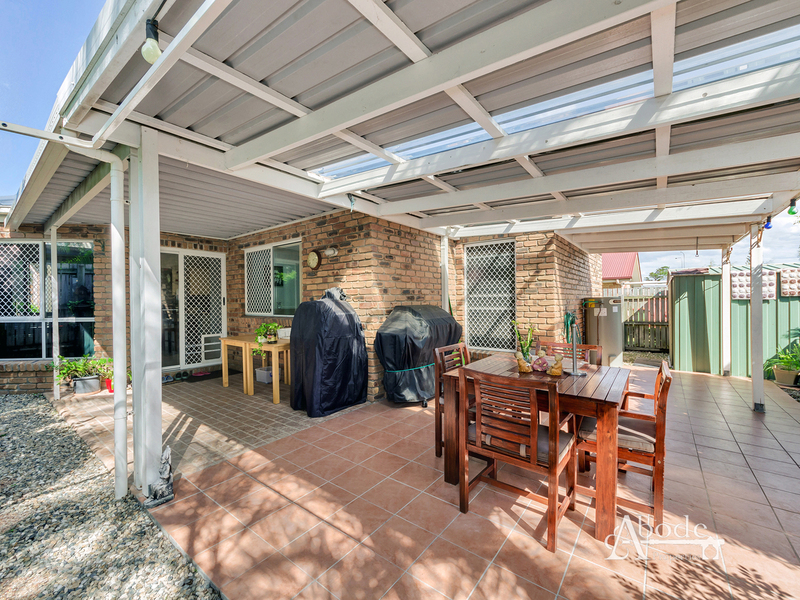 With a double carport and garage you have ample parking for up to 4 vehicles. 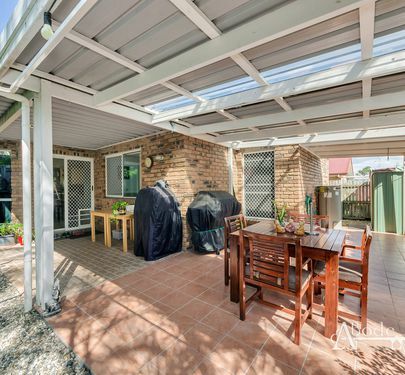 Complete with 19 Solar panels you will appreciate those extra savings. 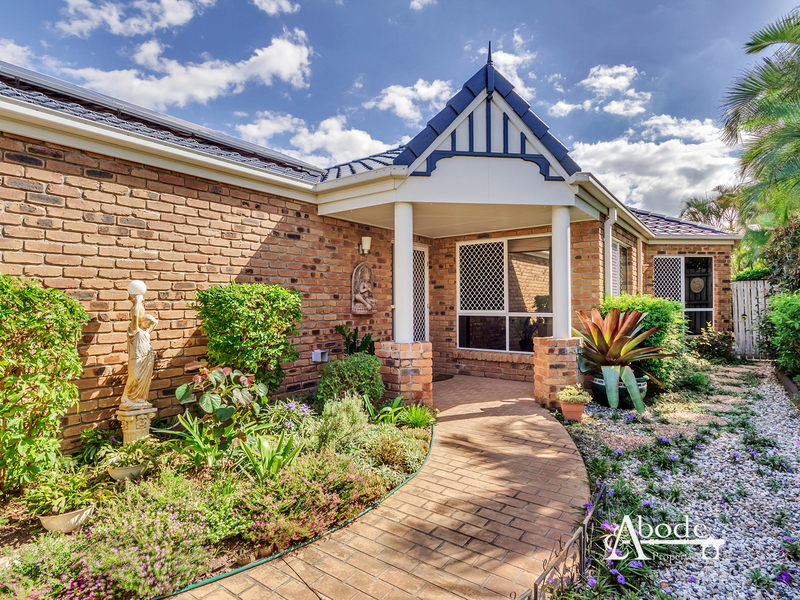 Within minutes to Private Schools, Westfield and Highway, the location is very convenient. 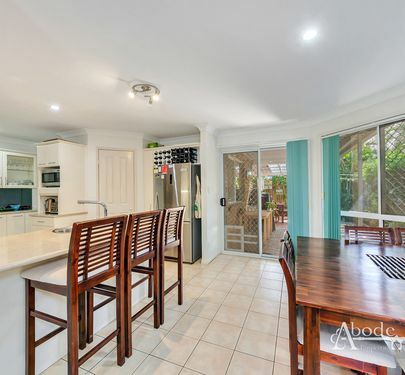 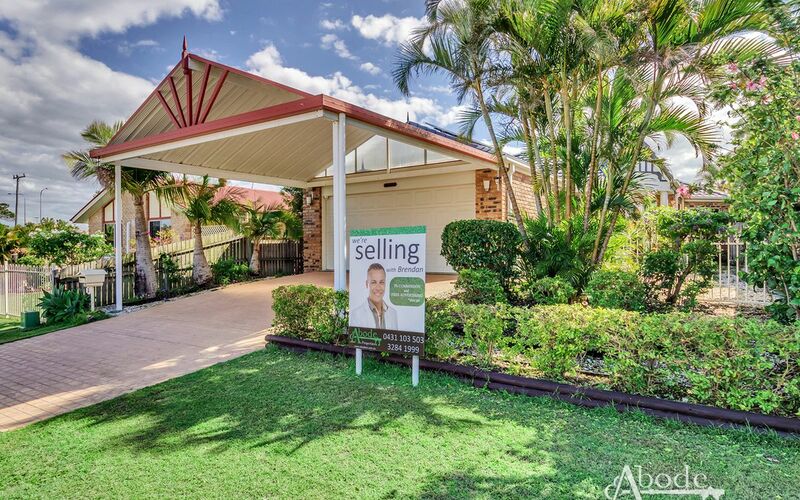 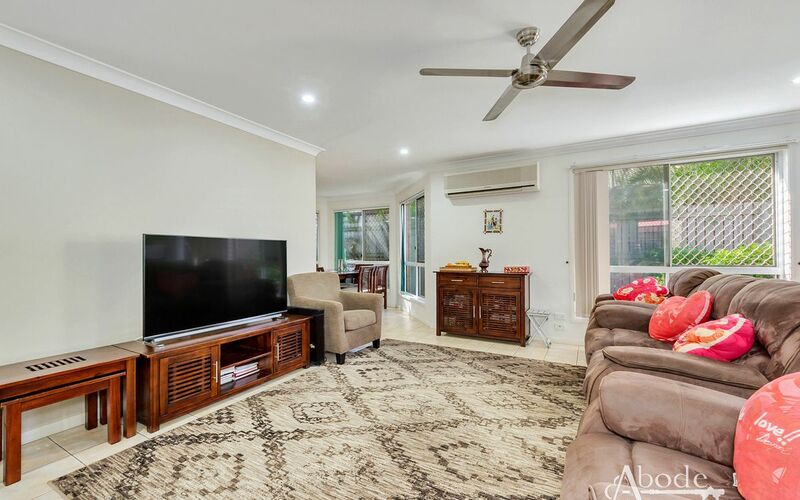 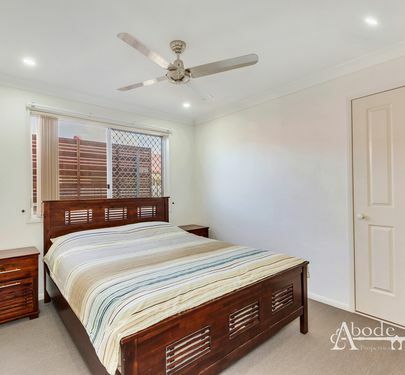 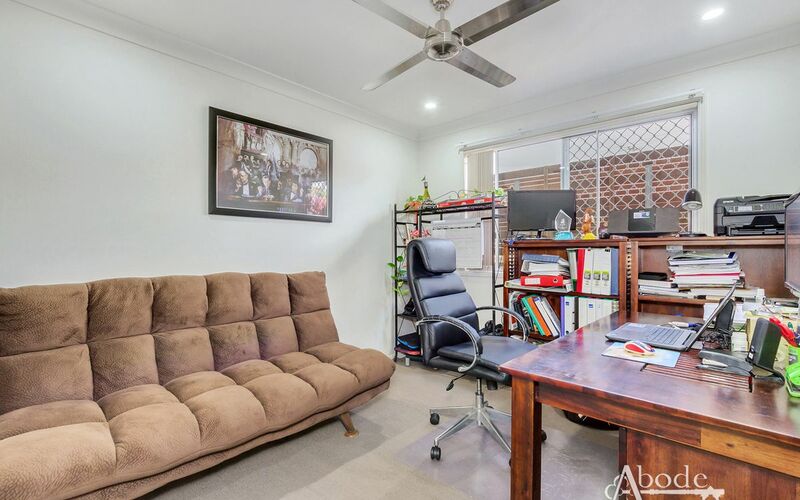 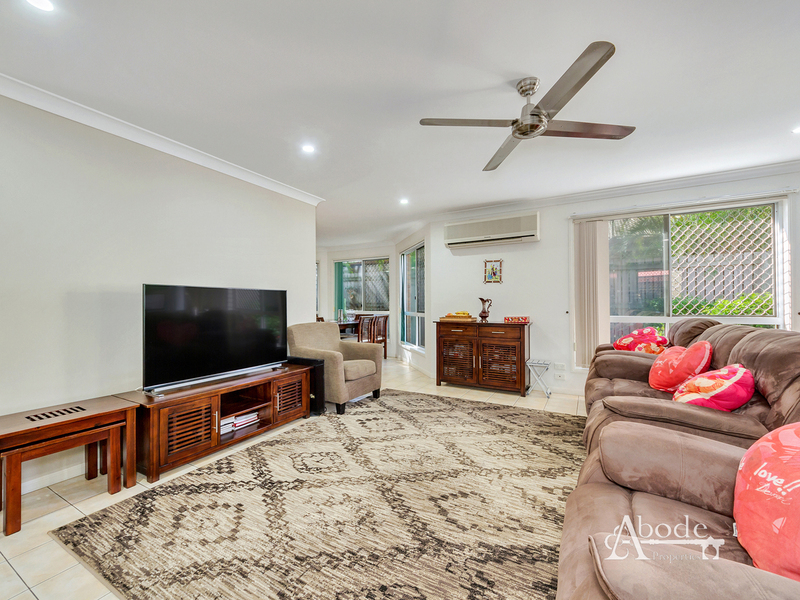 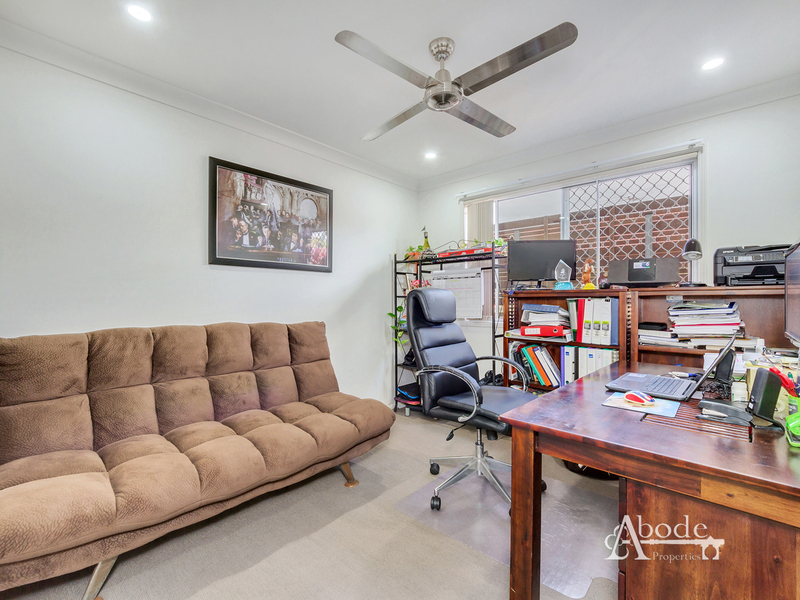 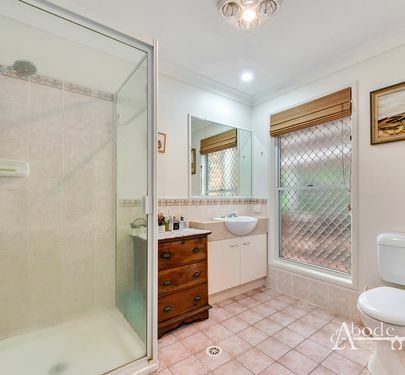 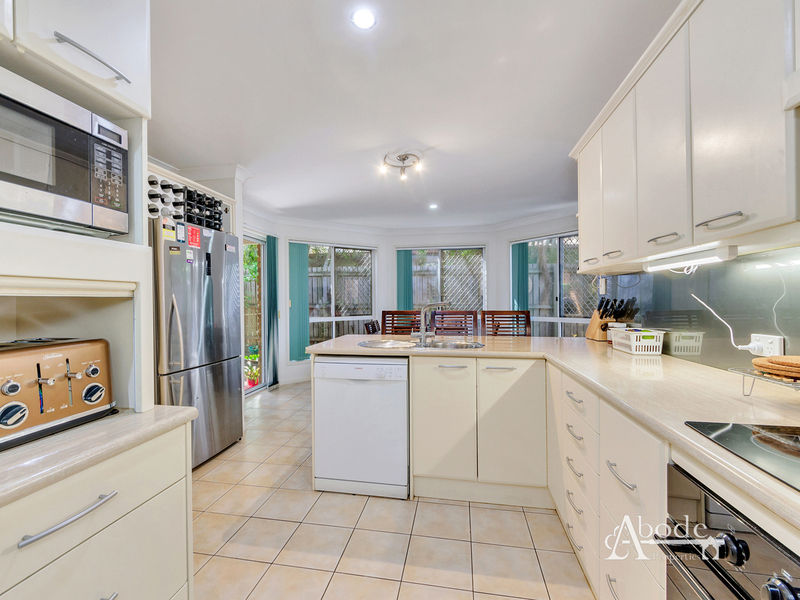 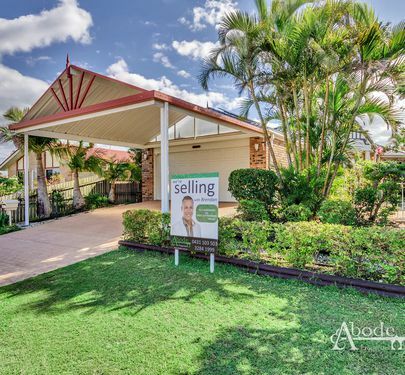 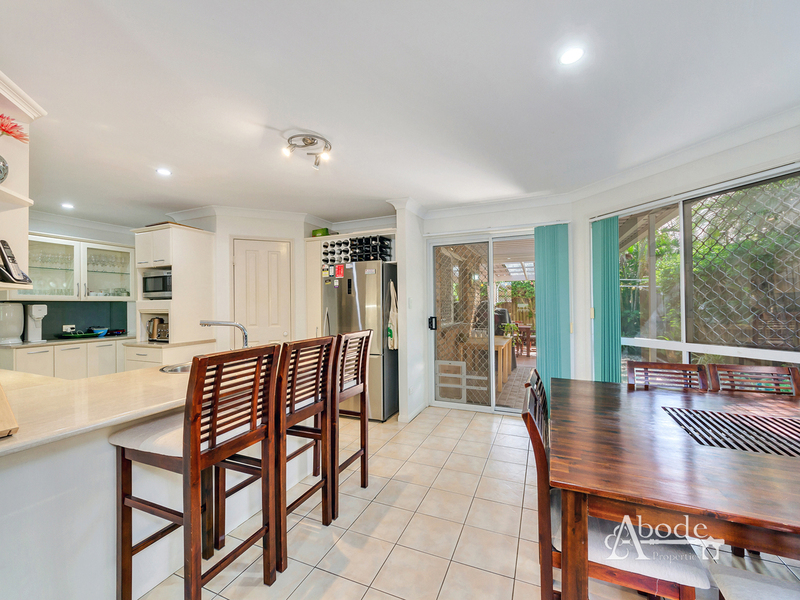 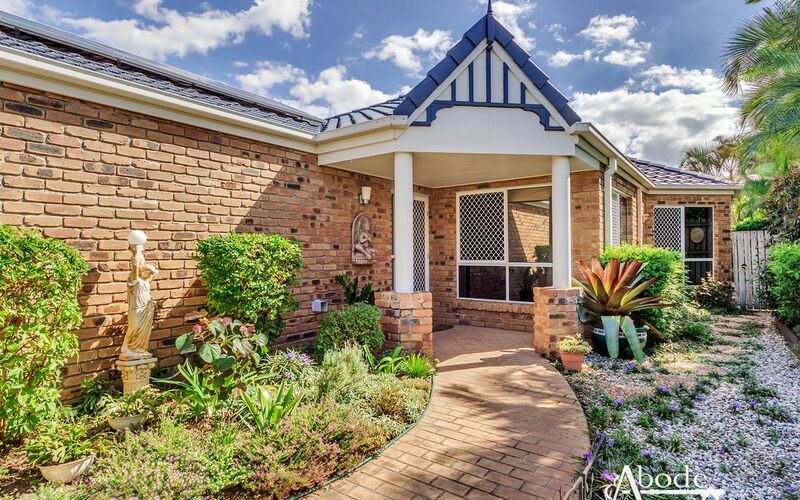 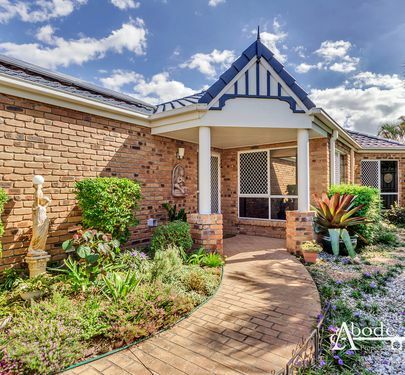 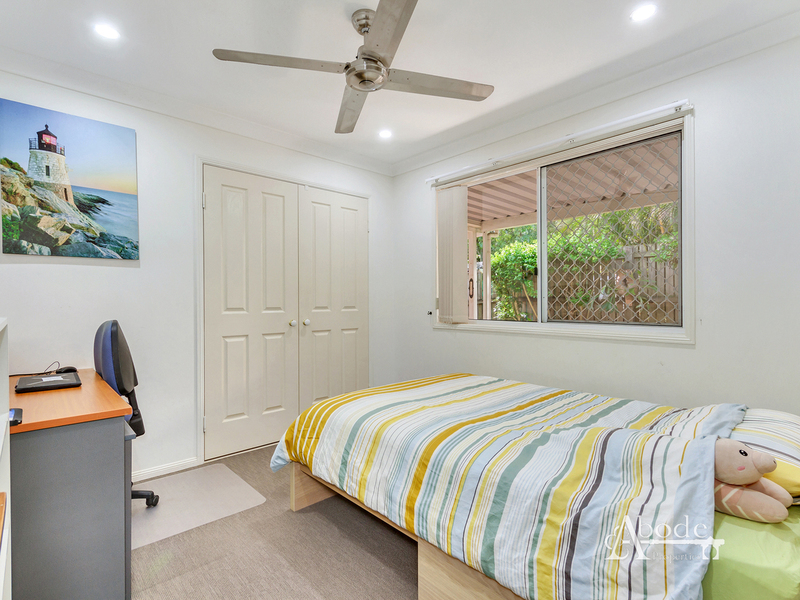 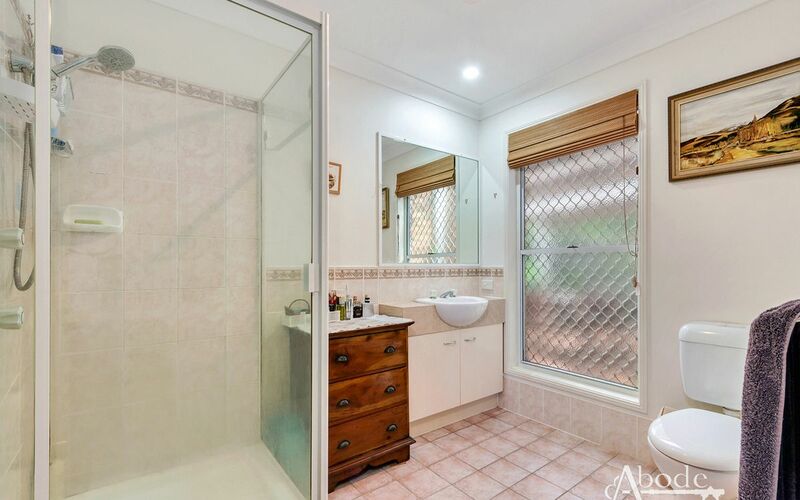 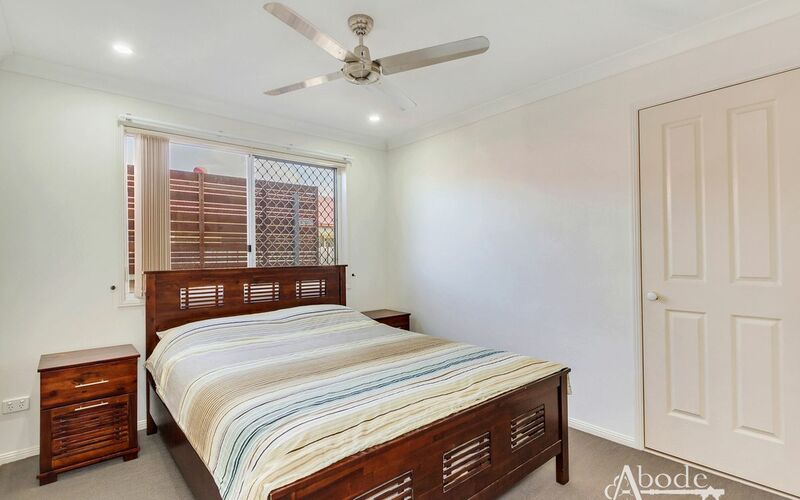 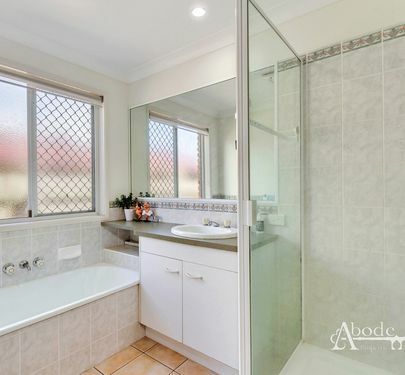 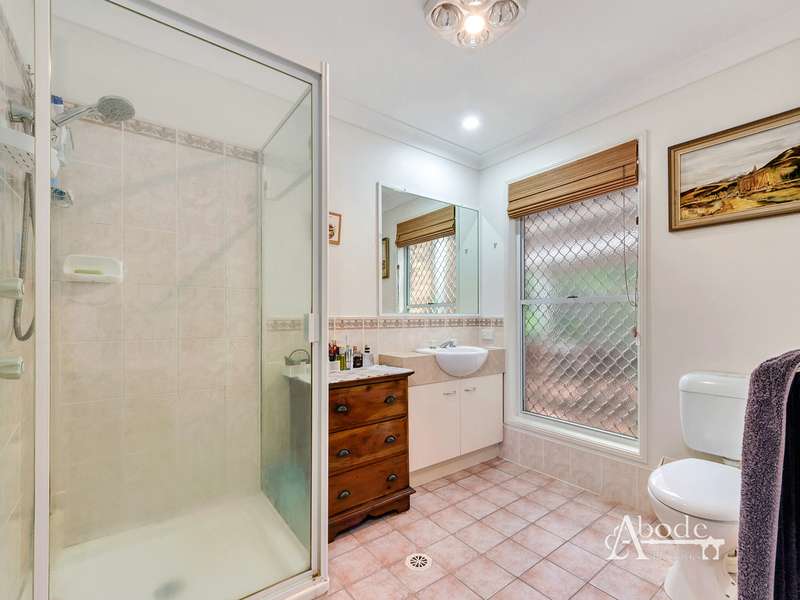 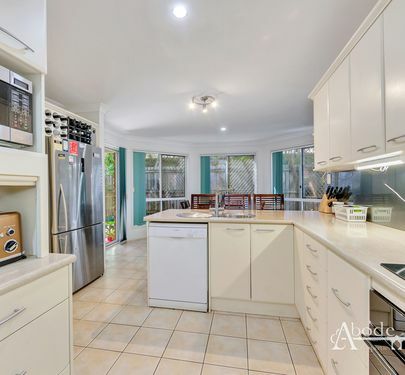 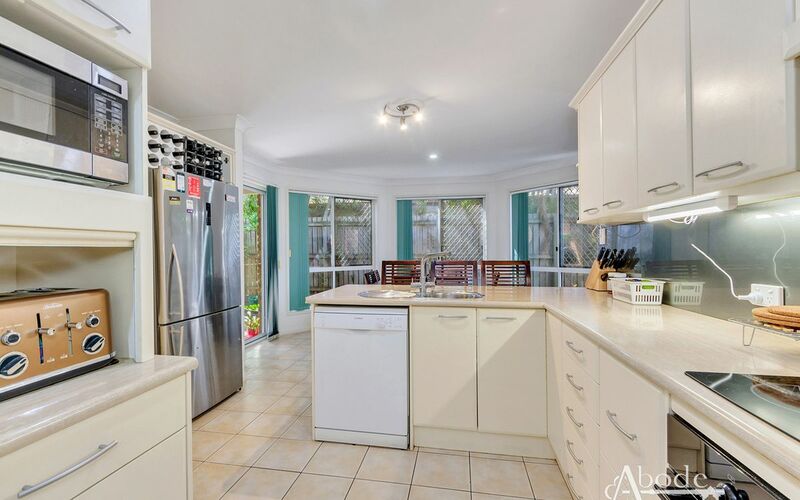 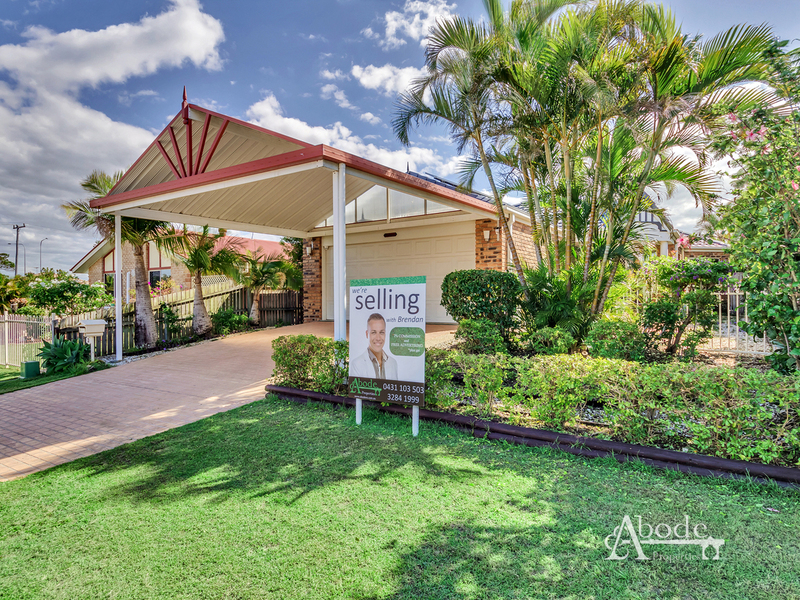 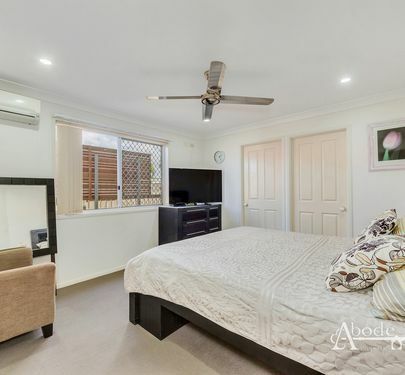 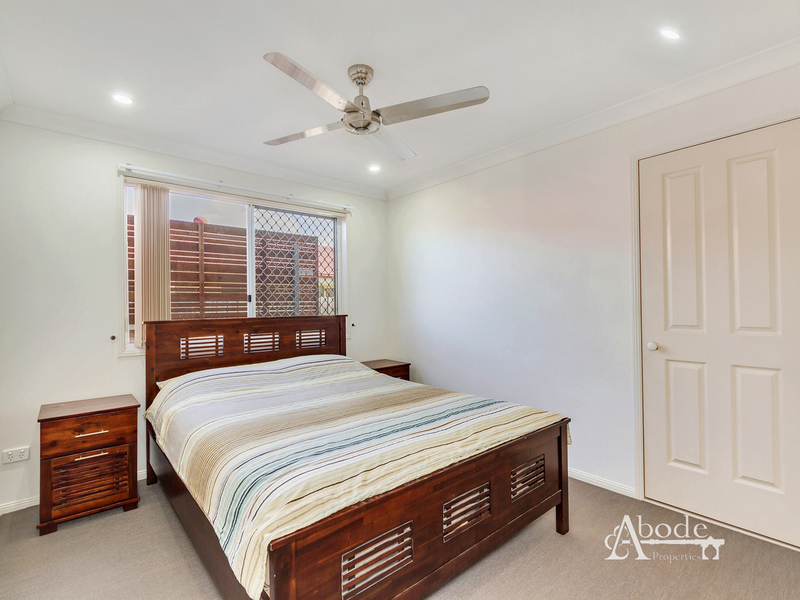 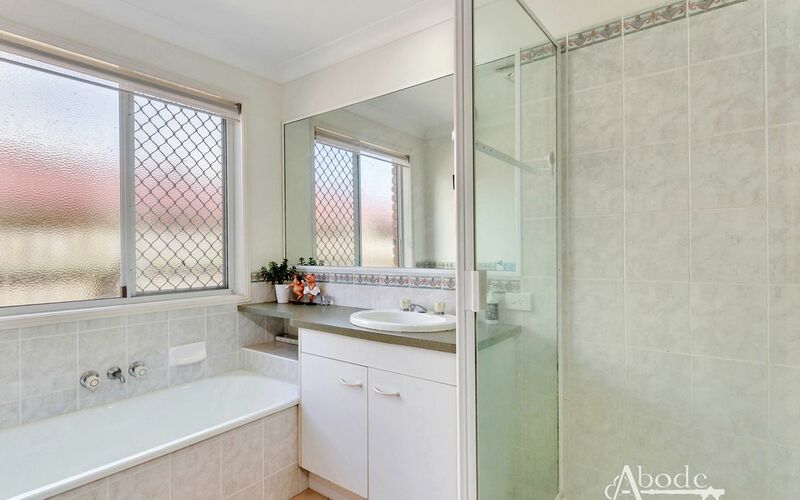 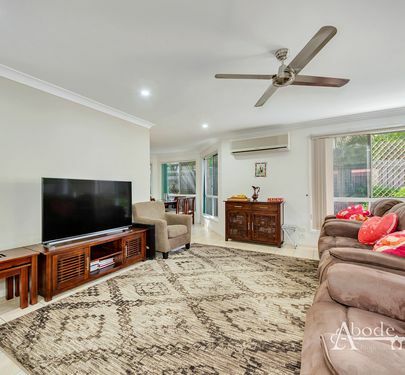 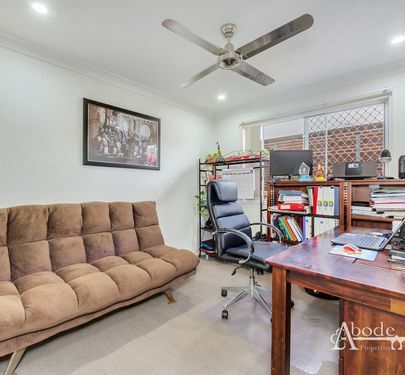 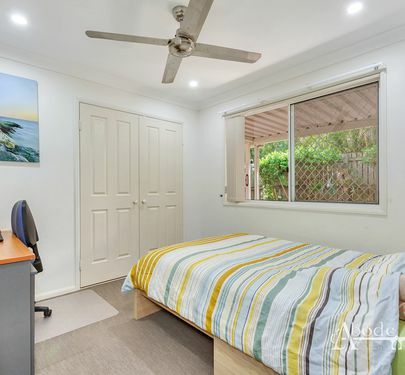 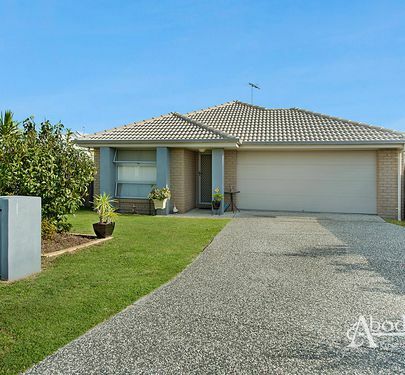 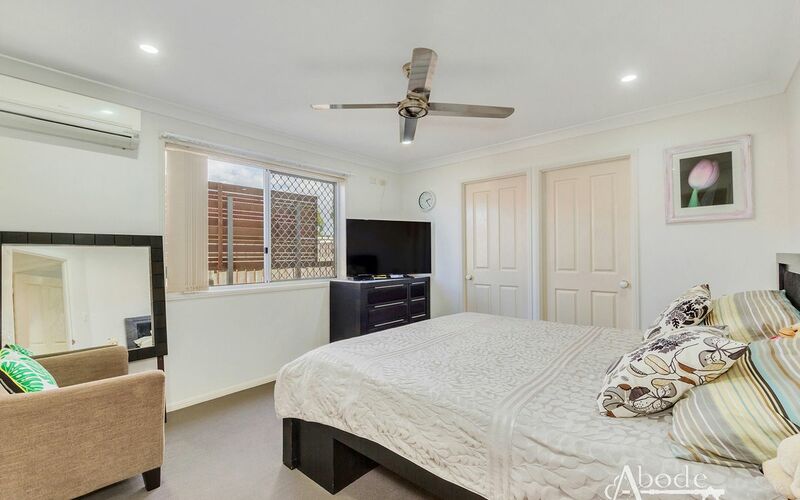 Call Brendan and Lindsay at Abode Properties today to arrange your private inspection.